Head office address: 2 rue Kellermann-59100 Roubaix – France. The information collected is the subject of a computer processing to you information on our services. The recipients of the data are anthropologists broadcast service. In accordance with the law “computing and freedoms” of January 6, 1978, modified in 2004, you have a right to access and rectify information concerning you, that you can perform by using our contact form. You can also, for legitimate reasons, oppose the processing of data about you. Throughout this site (content and presentation) is protected by French and international legislation in force on the right and on the intellectual and industrial property in General. All rights of intellectual and industrial property (copyright, patents, trademarks), including in particular the operating rights, rights of reproduction and extraction on any media, all or part of data, files and all items in the pages of this site, as well as the rights of representation and reproduction rights on all media, of all or part of the site itself , modification, adaptation or translation rights, are reserved exclusively for Les Anthropologues – and its third potential donors of license-, including with regard to the downloadable documents, representations graphic, iconographic, photographic, digital or audiovisual, and this, subject to pre-existing rights of third parties having authorised digital reproduction and/or integration in this site by the anthropologists , of their works of any kind they are. The reproduction in part or all of the above and more generally, the reproduction of all or part of this site on an electronic medium whatsoever, is formally prohibited without the written prior agreement of anthropologists. The reproduction of texts and web pages of the site on a paper support is authorized, subject to the respect of the cumulative conditions: free dissemination, respect for the integrity and purpose of the documents reproduced (neither modifications nor alterations), respect for the purpose of the site in the use of this information and elements, clear and legible citation of the source with the name of the site its internet address and copyright Les Anthropologues. Furthermore, all mentioned brands and logos represented on this site are property of their respective holders. Exclusions of responsibility and guarantee of Les Anthropologues. In no case Les Anthropologues cannot be required the resulting damage directly responsible for accidents or negligence not him being not attributable, or the infringement by the user of the recommendations or restrictions made by the anthropologists, or even an inappropriate use or a misunderstanding on the part of the user in the context of the use of this web site indirectly. 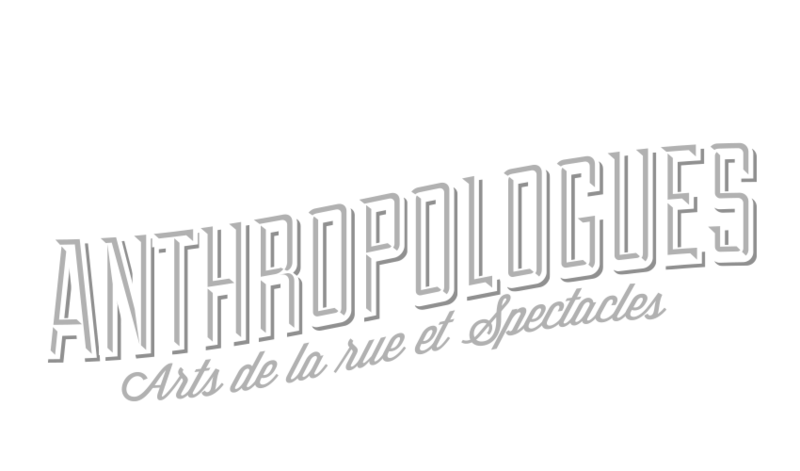 Les Anthropologues exclude their liability of any information available on the web site and would be materially incorrect or incomplete (technical errors or failures due to the information system of the website, material or typographical errors during their introduction in the system, error or omission in an update). This web site is governed by French law. By express agreement, any dispute will be submitted failing amicable agreement between the Parties, the Court of Montreuil, to which he is assigned jurisdiction regardless of the place of use of the products, to performance of the services or of the defendant’s domicile and that, even in the case of interim measures, of plurality of defendants, calling into question or to guarantee.